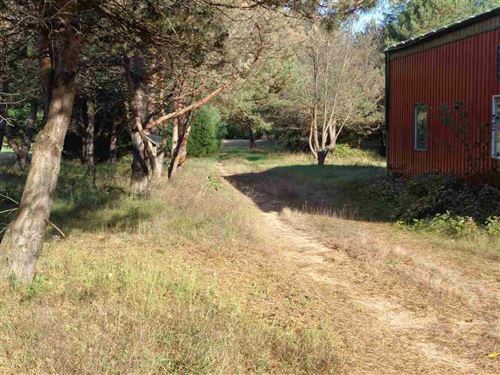 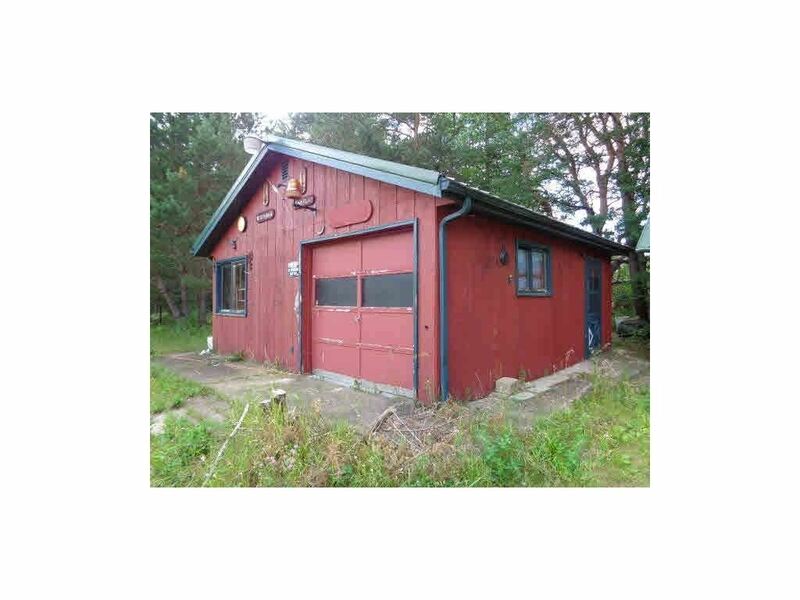 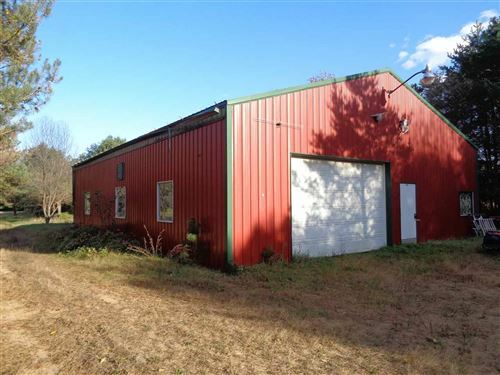 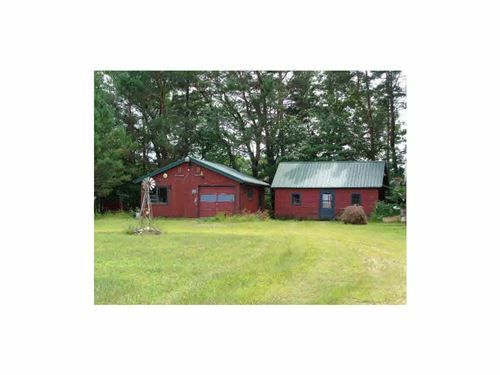 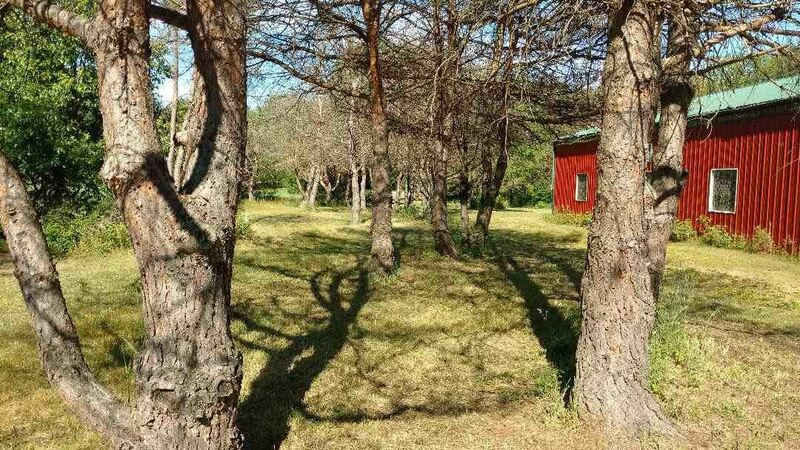 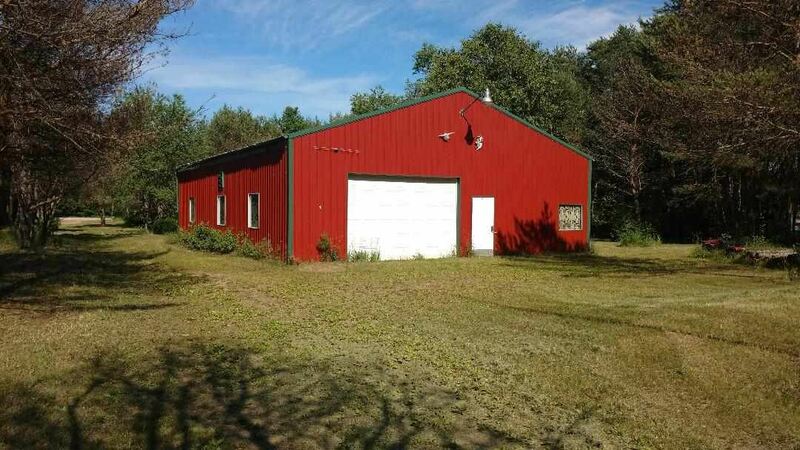 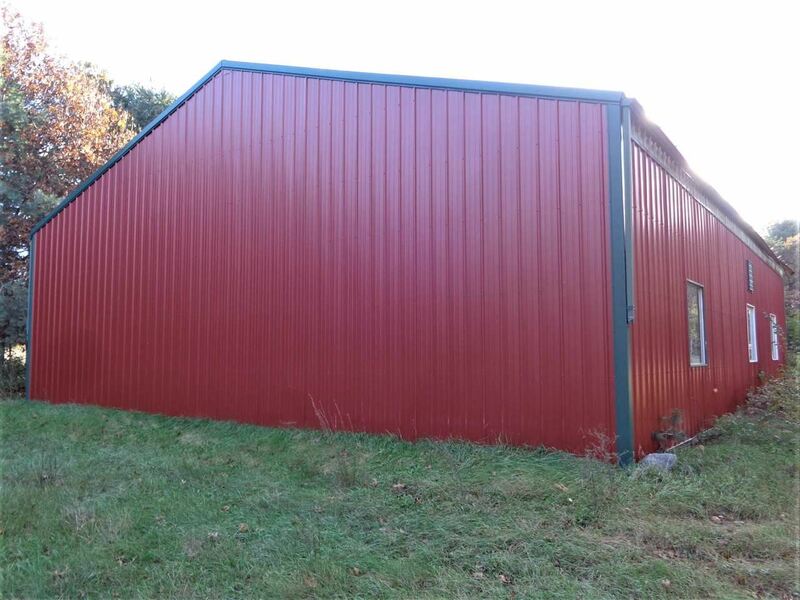 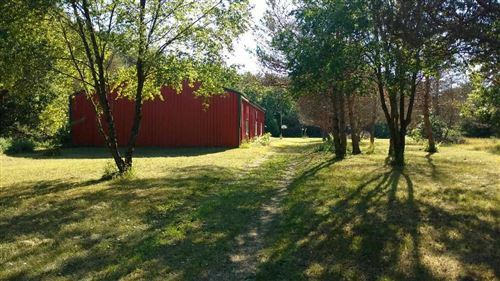 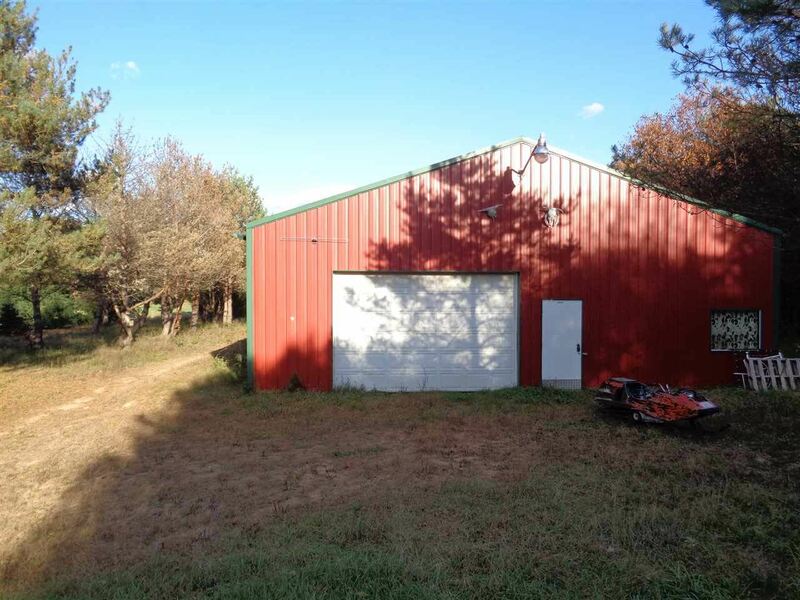 Partially wooded lot with 30x40 pole shed, additional insulated garage and outbuilding. 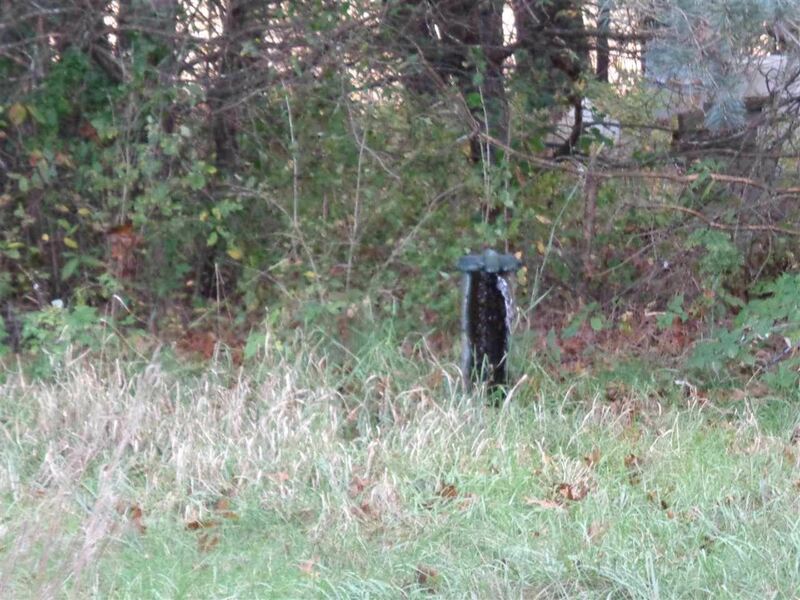 There is an existing mound system and deep well already on the property. Level open area perfect for home or possible camp site. 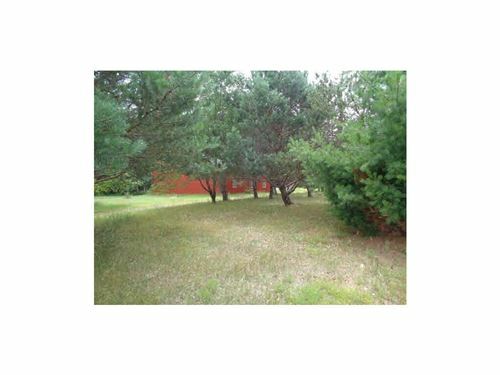 This property consists of 2 parcels which extends to the North side of 26th Rd and extends down to river. 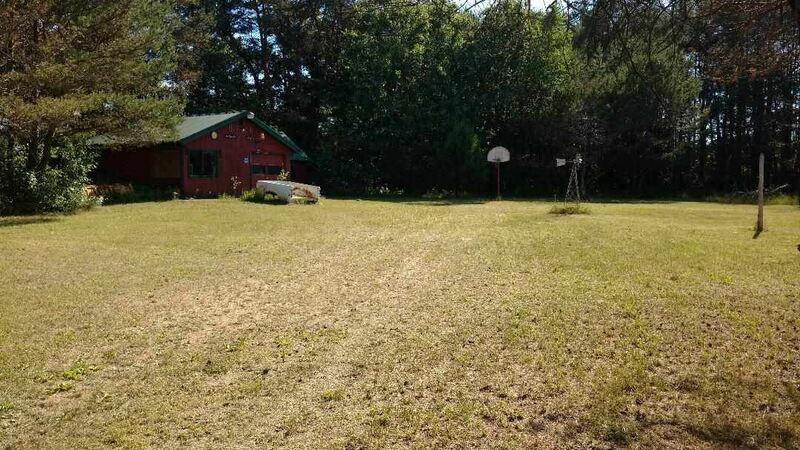 Pole building has a dirt floor. Well located on NE corner of bldg, continual flow. Septic has been inspected and pumped 2018. 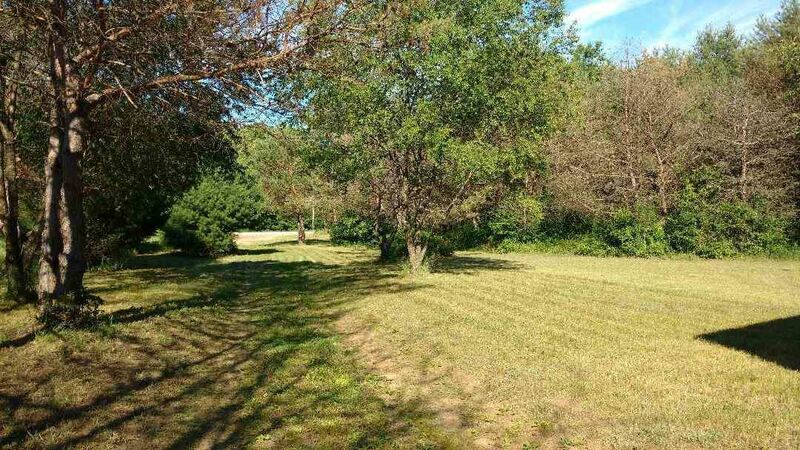 Follow Hwy W South to 26th Rd on left, follow to property on right. $442 would be your approximate monthly principal and interest payment.